Now more than ever, Australia has become a popular destination for foreign investors. Taking this into consideration, The Foreign Investment Review Board (FIRB) has updated their policies on foreign ownership of Australian property. While these new policy changes may seem unfair to foreign investors, they've only been put in place to protect Australia's economic interests. The FIRB's policy changes have made it harder for foreign investors to own established dwellings. 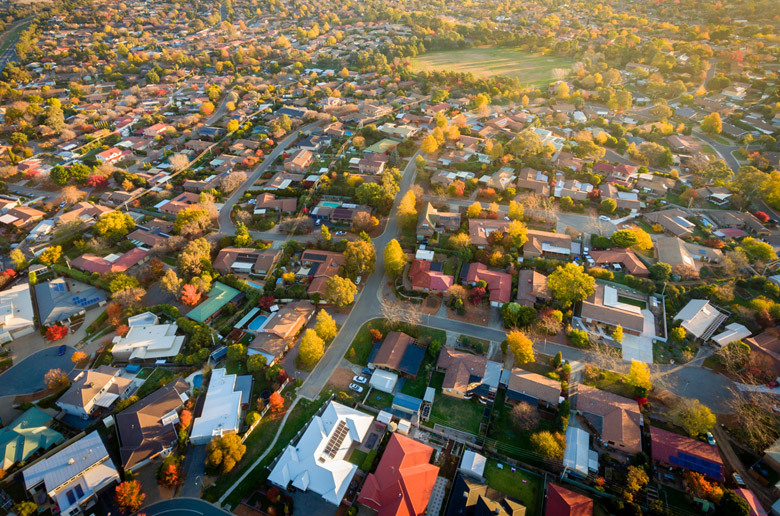 Other changes such as the annual vacancy fee are part of the government's housing affordability plan to increase the number of properties available for Australians to live in. While it may seem harder, the great Australian dream of owning your own home isn't out of reach from foreign investors. Not sure if the new foreign ownership laws apply to you? Ask a property lawyer from Conveyancing.com. Applying for foreign ownership in Australia is fairly straightforward. The first step involves filling out a foreign investment application form and lodging it to the Australian Tax Office (ATO). An application fee also applies to this process. Expect to pay an application fee of up to $5,000 for a property worth up to $1 million. The form application and payment can both be done online. Your application for foreign ownership of Australian property can take up to 30 days to be reviewed. After review, it may take an additional 10 days until you're informed of the approval or rejection status of your application. The Federal government has made several policy changes that can affect a foreign property purchase. The most prominent change governs that all property purchased by foreign investors must be new property or vacant land with the intent to build new property on it. Limiting foreigners to new property is part of the government's vision to channel foreign investment into new dwellings. With new property being built around Australia, it creates additional jobs in the construction industry, which in turn supports economic growth. By law, foreign investors are not permitted to purchase existing dwellings. This law doesn't just apply to residential buildings. If you're a foreign investor looking to purchase a commercial or office building, it has to be new. 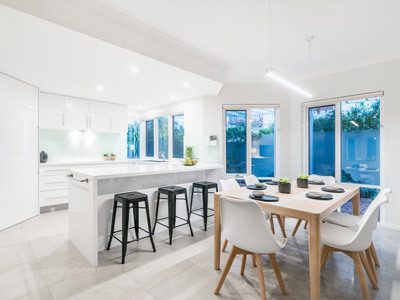 While the new foreign ownership of Australian property laws may seem strict, there are a few exceptions that could enable you to own an established property. One exception to the law is having partial ownership of a property with an Australian citizen. Foreign investors are permitted to buy an established property if they are purchasing it with an Australian citizen. This scenario is quite common among married couples where one partner may still be a foreign resident. Other exceptions are related to the way you attain ownership of the property. If you inherit an established property from a will or an estate, you are exempt from the government's foreign ownership policy. If you have been awarded an established property from a court order, you can still own it. The same conditions apply to a divorce. If you are awarded an established property in a divorce settlement, you are exempt from the foreign investor policy. New Zealand citizens are also exempt from Australia's new foreign property purchase laws. So if you've ever thought of relocating across the Tasman Sea, there's never been a better time than now. After your application for foreign ownership of Australian property has been approved, there may be additional fees to pay. Property laws in Australia can vary from state to state and each of these laws may require you to pay additional fees. Foreign investors in the states of New South Wales, Queensland, Victoria, and South Australia are required to pay an additional stamp duty surcharge. The remaining states currently don't have additional stamp duty charges. 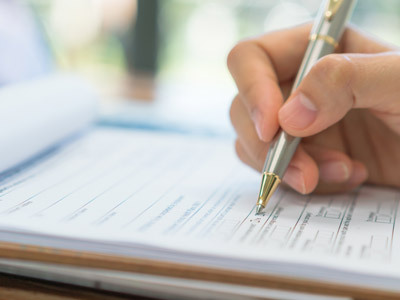 Before your application, it's still best to familiarise yourself with these laws so you're aware of any additional fees you might have to pay. After foreign stamp duty was introduced back in 2016, and additional so-called 'ghost tax' would follow suit in 2017. This tax charges foreign investors with an additional $5,000 if they fail to get their property occupied or leased out for 6 months of a year. Navigating through foreign ownership of Australian property laws and policies can be challenging. If you're new to property investment, it helps to get expert advice. If you have any concerns about the legalities of your property purchase, get in touch with a legal expert. Property lawyers are qualified professionals that should always have an extensive knowledge of Australian property laws. A property lawyer can advise you on what types of property you can purchase as a foreign investor. The team at Conveyancing.com is run by property lawyers with experience and knowledge of the Australian property market. If you're considering buying Australian property as a foreign investor, talk to the legal property experts at Conveyancing.com. Ready to invest in Australian property? Ask a property law expert from Conveyancing.com first. The new vacant property tax in Victoria has been in effect since January 2018. Find out about its implications for property owners and what it will achieve.